Sanibel Island Real Estate, Captiva Island Real Estate - Home Inspections - Do I really need them? 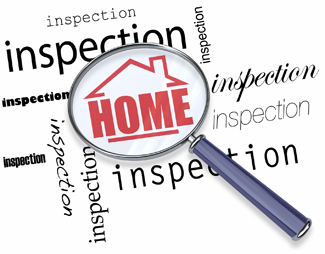 Dealing With Home Inspections Before You Buy! 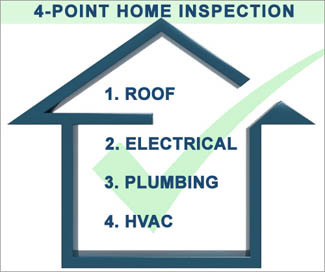 Inspections are a good idea in most instances so that you – the buyer of the property – know what you are getting. 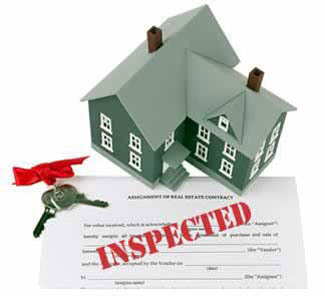 Some of the most lovely properties have been found to have some serious, but fixable, issues upon review by inspectors. Examples of this include finding evidence of active termites, copper piping that may be ready to leak, wood pilings that may have been covered so that the damage from wicking isn’t obvious. All of these, plus others, can be very unpleasant, even scary to a buyer, however with a through inspection, the property can most likely be fixed. At the most basic, a General Inspection from a licensed inspector or General Contractor, and a Termite Inspection (WDO – Wood Destroying Organism inspection) would be a good place to start. These inspections will tell you if you need to bring in a roofer for a review and estimate on roof repairs, or a pool contractor if there seems to be a problem with the pool. A general inspection for termites, or similar wood destroying pests is also a good idea. If mold is suspected, or the buyer has concerns about indoor air quality, a Mold Test is a good idea. 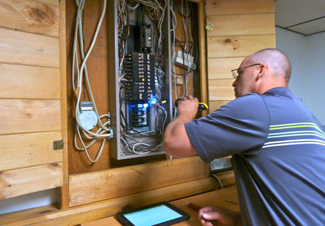 Many General Inspectors are either licensed to do this test or can coordinate bringing in a specialist for this test. Radon testing is also a test some folks will request. Talking with your Realtor and the Inspector can determine if these tests make sense for the type of property you are purchasing and the concerns you may have. Are you planning on selling your house in the next six months? You may want to do pro-active inspections to find out and address any items that might be obstacles for potential buyers. Most buyers like to know that the seller has been taking care of the property and that repairs have already been made. At the end of the day, inspections are a great idea so you can minimize surprises after the closing. As always, a Realtor (Me!) can help you through this process. 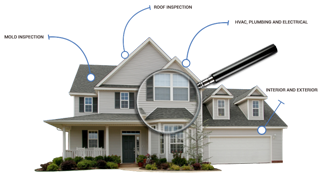 I work with buyers and sellers concerning inspection issues and I'm sure I can help smooth the process. 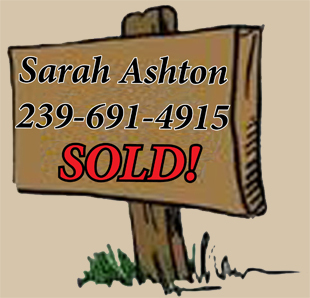 Give me a call, even if it's just for an estimate of the value of your property, or general questions about selling or buying a home on Sanibel or Captiva Island. Buying on a barrier island is different than buying a mainland home and I'd love to work with you!